Why buy a home in Delaware? Full of life and history despite being one of southern Delaware's smallest towns, Dewey Beach actually shares the 19971 zip code with Rehoboth. Dewey offers just as many fantastic real estate opportunities as it does social hot spots. 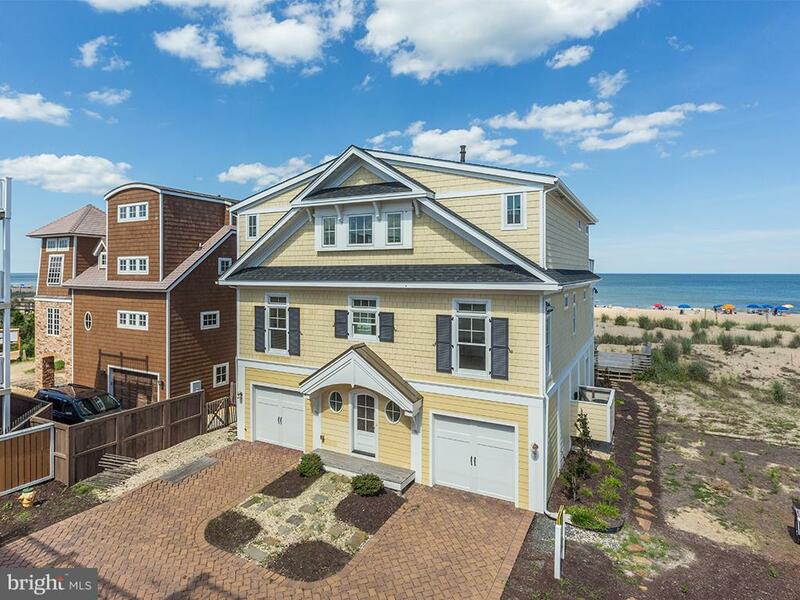 Home of the Starboard, Bottle & Cork, Rusty Rudder, Que Pasa, The Lighthouse, and the New Hyatt Resort, Dewey Beach offers nightlife, entertainment, and superb dining in addition to its beautiful bay and ocean beaches. ©2019 Rehoboth Beach Real Estate - Bryce Lingo and Shaun Tull REALTORS, Rehoboth Beach, Delaware. All Rights Reserved.